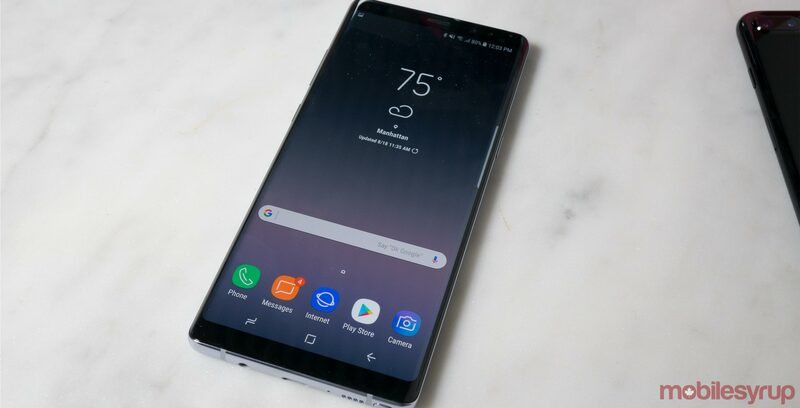 The Samsung Galaxy Note 9 will feature a 4,000mAh battery, according to Samsung leaker Ice Universe. Unfortunately, the leaker doesn’t say anything else about the upcoming flagship, but he says he’s very confident with his prediction. Back in April, Ice Universe tweeted that the Note 9 would feature either a 4,000mAh or a 3,850mAh battery. A 4,000mAh battery puts the device in the same league as the Razer Phone, as well as the Huawei P20 Pro. Other rumours point to the phone featuring a 6.4-inch display and possibly an in-display fingerprint scanner.